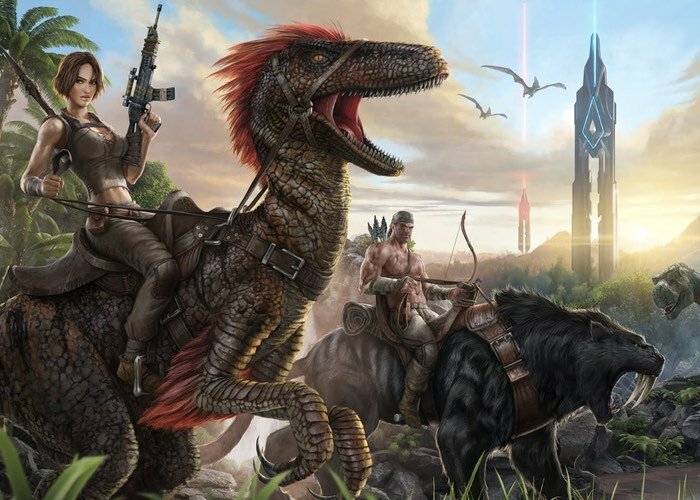 ARK Survival Evolved developers have this week unveiled more information on the latest patch that is to be rolled out to the game in the form of Patch 216. Patch 216 for ARK Survival Evolved brings with it the addition of new items, new weather and the introduction of the Beelzebufo, Direwolf and Megaloceros. Check out the new trailer below to whet your appetite. ARK Survival Evolved is now available via Early Access on the Steam game network, and was first made available back at the start of June. As a man or woman stranded naked, freezing and starving on the shores of a mysterious island called ARK, use your skill and cunning to kill or tame & ride the leviathan dinosaurs and other primeval creatures roaming the land. Hunt, harvest resources, craft items, grow crops, research technologies, and build shelters to withstand the elements, while teaming up with or preying upon hundreds of other players to survive, dominate… and escape!